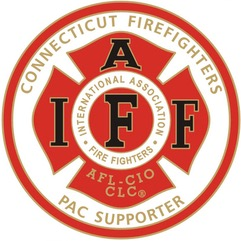 AN AGREEMENT WITH THE CONNECTICUT COUNCIL OF MUNICIPALITIES HAS BEEN REACHED ON DRAFT PTSD LANGUAGE. THIS HAS BEEN ACCOMPLISHED ONLY THROUGH THE LEADERSHIP OF PRESIDENT CAROZZA. THERE WILL BE A FORMAL ANNOUNCEMENT BY LEGISLATIVE LEADERSHIP NEXT WEEK.